NEW YORK, Aug 8 (Reuters) – A deaf man has filed a complaint alleging a nudist organization in upstate New York violated federal law by refusing to provide him with a sign-language interpreter at an annual festival. Tom Willard, 53, of Rochester, said in a complaint filed with the U.S. Justice Department that Empire Haven Nudist Park violated the Americans with Disabilities Act (ADA) by repeatedly refusing his requests for an interpreter so he could attend workshops during the week-long festival. “I am fed up with being turned away every time I try to do something, by idiots who somehow feel the ADA does not apply to them,” Willard wrote in the complaint. 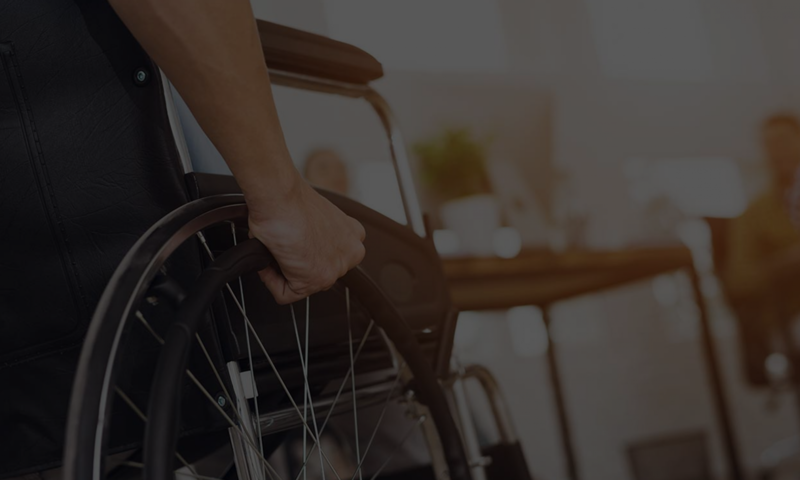 The ADA, which took effect in 1990, requires businesses and non-profit groups to provide “auxiliary aids and services,” including interpreters, at no additional cost to an individual. First-time violations can result in fines of up to $55,000. Willard said in an interview that in 2009 he approached Morley Schloss, a board member of the Naturist Society, which organized the festival. Schloss told Willard to hire his own interpreter and said the interpreter would not have to pay entry fees for the event, Willard said. On Aug. 2 — the day this year’s festival began — Willard said Schloss told him his group would need three days notice to provide the service. “The interpreter I located was ready and able to do the job, so why a three-day waiting period, as if I were buying a gun or something,” Willard said. Willard said he has no intention of suing the nudist park, and he’s simply trying to raise awareness about groups that ignore ADA requirements. He said he is also filing a complaint against a local comedy club that refused to provide him with an interpreter. “I hate that I have to go through these experiences and subject myself to ridicule and derision, but the alternative is to stay home and never try to do anything in the world,” Willard said. Michael Schwartz, the director of Syracuse University College of Law’s disability rights clinic, who is deaf and has known Willard for two decades, said businesses often ignore their responsibilities under the ADA because it can be cheaper not to comply. “Because of the cost (of interpreters), many places choose to say ‘no’ even though it violates the ADA because they are making a calculated choice that they’ll get away with it,” Schwartz wrote in an e-mail. A spokeswoman for Empire Haven, which is in the Finger Lakes region, was not available for comment, and Schloss did not return multiple requests for comment. But in an e-mail provided by Willard, Schloss said he had only heard about the complaint when a reporter called him last week.